Bhutan is a magical place full of culture, adventures and mystery. 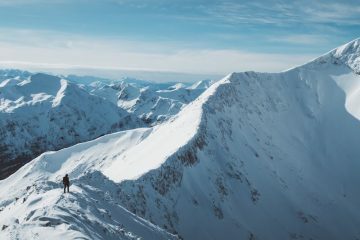 It’s a land of snow-capped peaks, deep rocky gorges and rich, green forests. 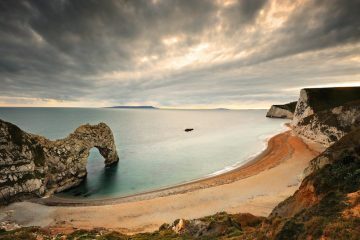 Unsurprisingly then, it’s a fantastic destination for hiking. 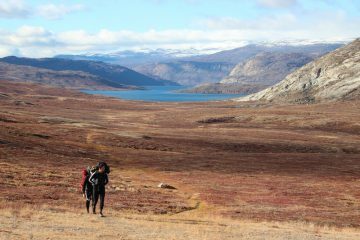 Earthbound Expeditions offer several tours to the country with a great range of trekking. 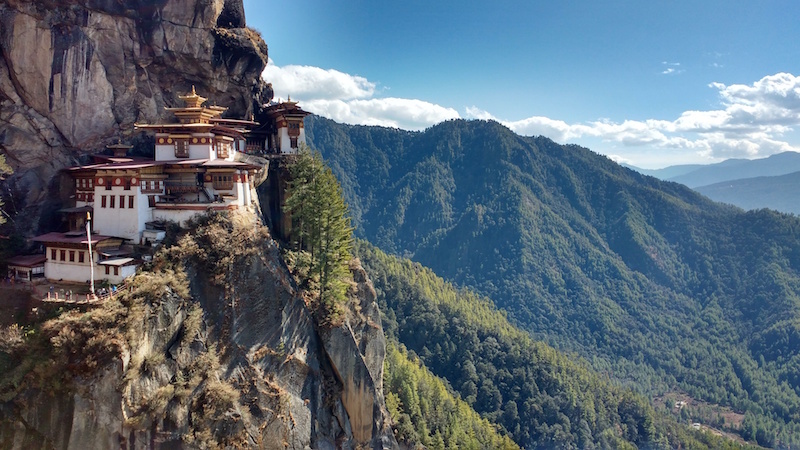 One day you might be visiting the much-photographed Taktsang monastery (the Tiger’s Nest Monastery) while the next you might be trekking to Jongothang, the base camp of Mount Chomolhari, a mountain that stretches 7,326m high. It’s nowhere near as crowded as Nepal, either, so you’ll be able to enjoy the fantastic sights and sounds in relative peace. 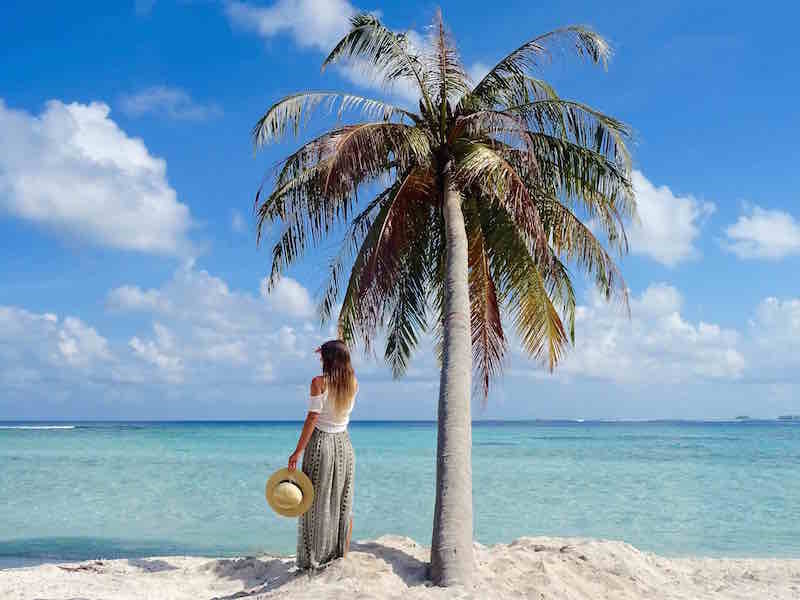 The best way to experience the natural beauty of the Maldives and gain an insight into the culture, tradition and way of life is to visit some of the inhabited islands. Secret Paradise offers a seven-night guided tour complete with guesthouse stays, snorkelling coral reefs and the chance to learn about island life. There’s also time to relax and head out on other included activities, be that searching for dolphins or learning how to build a dhoni boat. By combining culture and adventure, you’ll experience a side to the Maldives that most unfortunately miss out on. What first comes to mind when you think of Japan? Is it the country’s bustling cities? Or perhaps Mount Fuji? Well, Walks Worldwide run a trip to Japan which gives you the chance to explore the history, culture and wild spaces of the island. Hike to the summit of Mount Kintoki (1,212m) for fantastic views across to Mount Fuji in the distance, experience ancient Japanese customs and lifestyles as you trek the Sacred Mountains of Togakushi and explore the Japanese Alps. 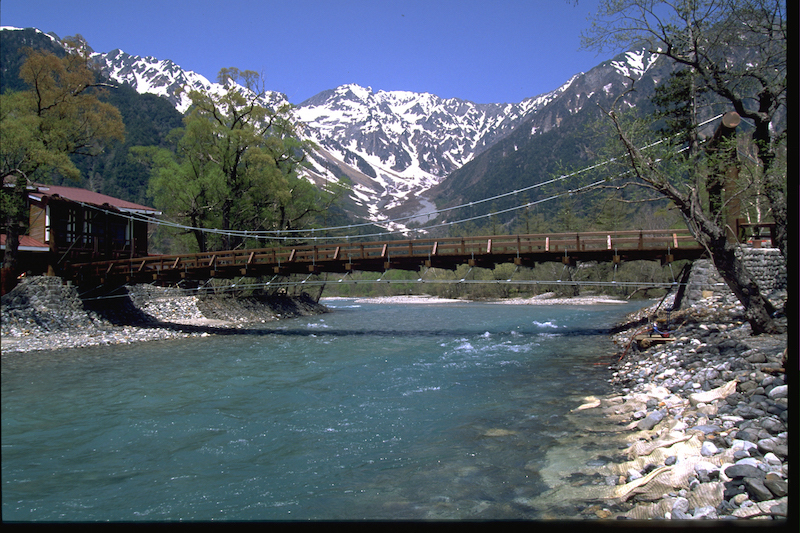 The truth is, there are so many amazing hiking trails in Japan that it’s hard to name them all here, but head to the Walks Worldwide website and you’ll find a great overview. We always find it exciting when a new long-distance trail opens up, so when we heard about the new 400-mile Jordan Trail our ears immediately perked up. Officially opened in early 2017, the route takes hikers through the heart of Jordan. 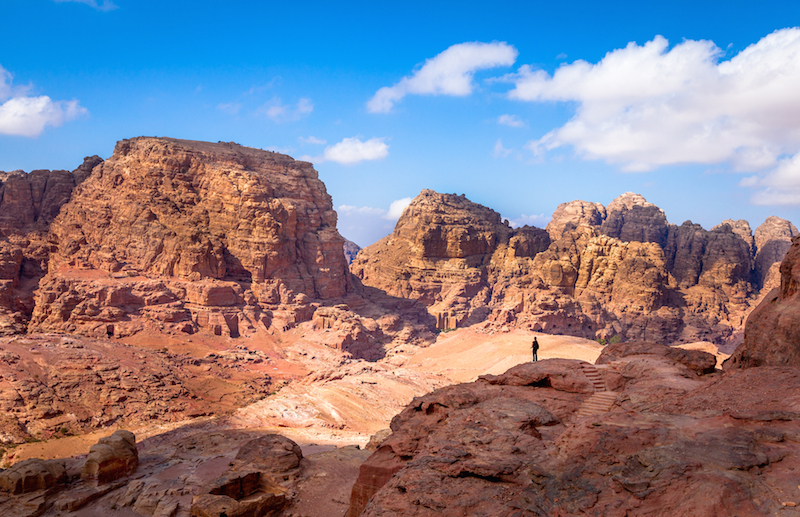 Along the way, hikers travel through the rolling wooded hills of the north, the rugged wadis and cliffs that over look the Jordan Rift Valley, the wondrous rock of Petra and the impressive mountains of Wadi Rum. If the entire 400-mile route sounds like too much, you can easily pick out individual sections. 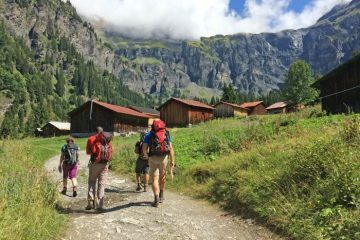 Long distance treks tend to make the headlines when it comes to hiking in the Himalayas, but there are other options that can more than live to the hype. KE Adventure Travel runs a tour that will seriously have you’re adventure appetite raging in the Annapurna and Bandipur Luxury Lodge Trek trip. It’s made up of six days of trekking in the stunning Annapurna region where you’ll have views of the world’s greatest peaks. 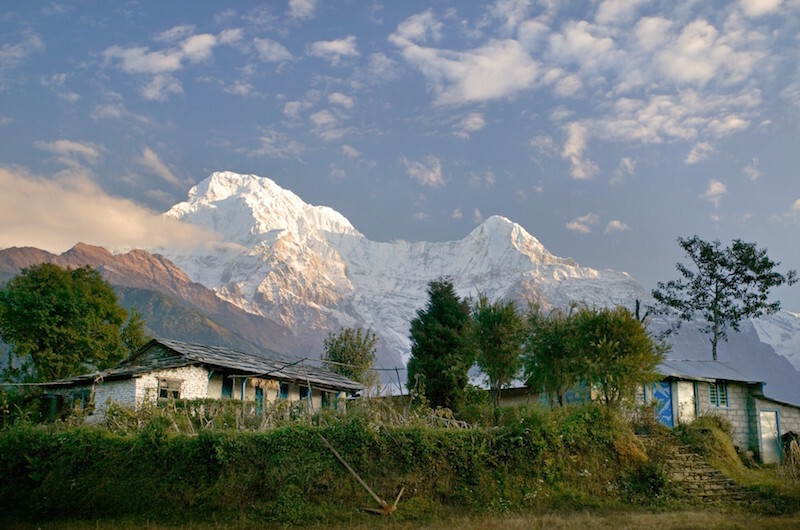 In the shadow of Annapurna 1, you’ll hike through beautiful forests and spend your evenings at luxury lodges. For the final few days you’ll have the chance to learn about the traditional way of life in the village of Bandipir. The accommodation here is really special, as the lodge commands awe-inspiring views of three 8,000m peaks; Dhaulagiri, Annapurna I and Makalu. 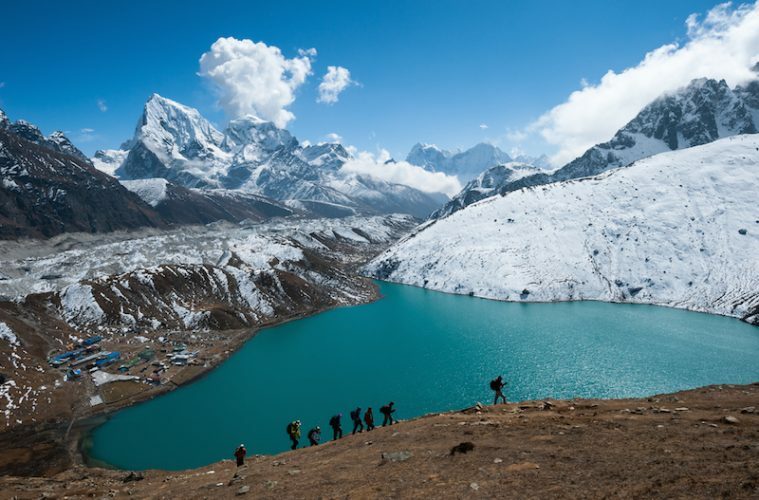 If you’re really into your hiking, chances are the Himalayas in Nepal have been on your bucket list at one point or another. 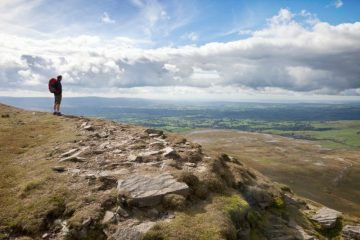 From Everest Base Camp to the Annapurna Sanctuary Trek, there are some really popular and quite amazing routes to take on. 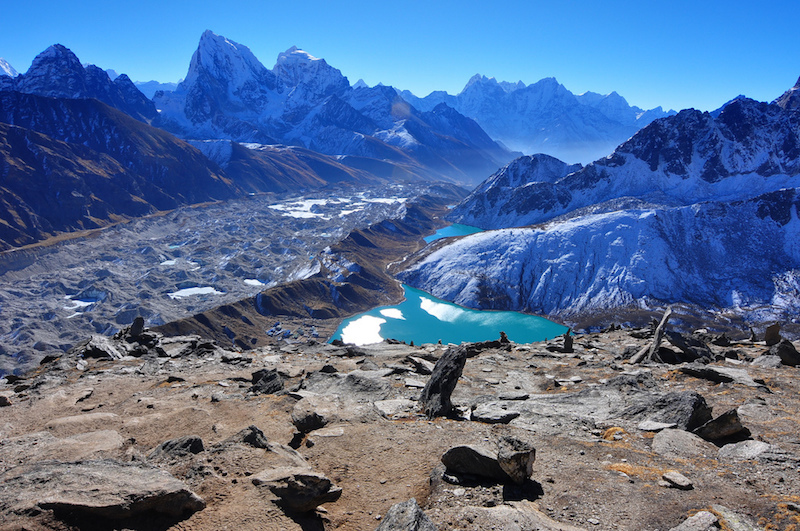 The Gokyo Ri Trek is one that perhaps isn’t quite as well known, but it’s a brilliant alternative. 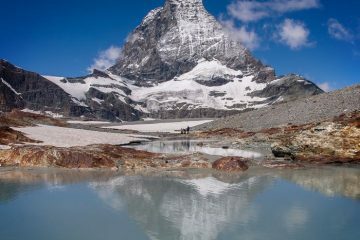 It takes you past turquoise lakes, imposing glaciers and under the shadows of Himalayan giants. Expect Pinterest-worthy suspension bridges, scenic ridges, alpine valleys and views to die for. 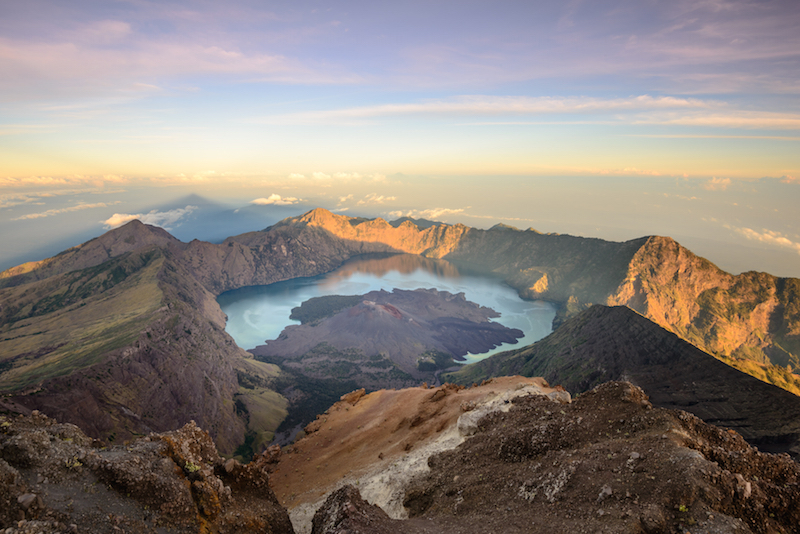 At 3,726m high, Mount Rinjani is the second highest volcano in Indonesia and, despite sporadic volcanic activity, it’s still a popular hiking spot. Many just climb to the crater rim, but it is possible to hike right up to the summit, from where you’ll be able to enjoy views across the crater lake and the rest of the island. Make sure you get to the summit for sunrise for a magical experience.